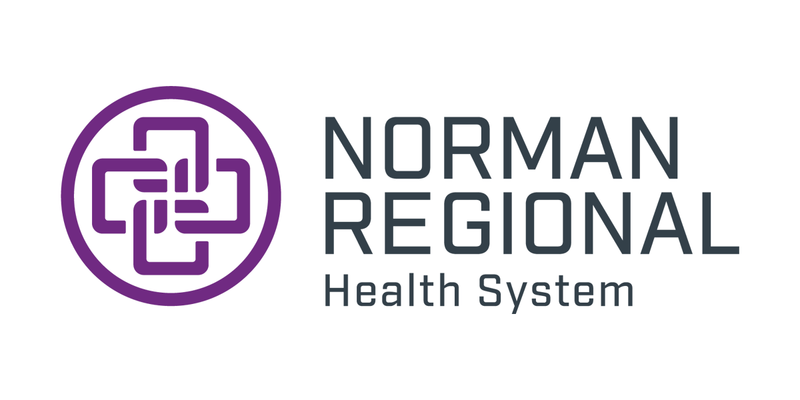 Norman Regional Moore offers many outpatient diagnostic imaging services including CT, Cardiac Calcium Scoring, Ultrasound, and X-Ray. 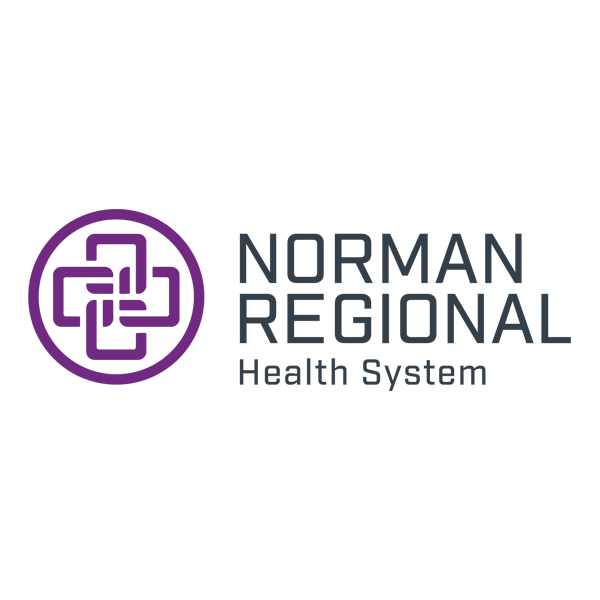 We also offer an MRI that has a larger opening than most MRIs and can accommodate patients up to 500 pounds. Call 405-307-2290 to schedule your appointment today.